The care we provide starts with you. Each person we meet has unique needs and wants. 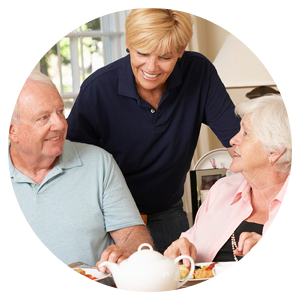 We want to care for you in the way you want to be cared for. Phone to share your story with a caring individual on our team. Then our Care Coordinator will come out and meet you and your loved one to better understand your needs and concerns. The best possible caregiver will be assigned to your care. 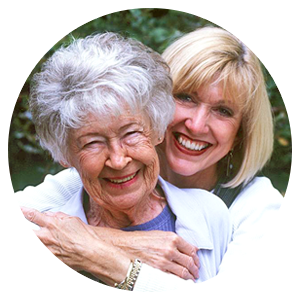 If the caregiver is not who you had hoped for, we will do our best to send you another caregiver who is best suited for you! 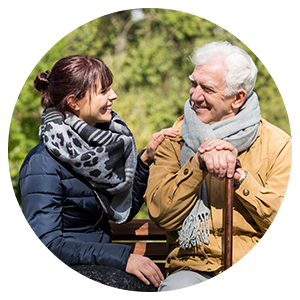 “Comforts of Home Care provide all of the physical, mental and social needs my parents have without taking away any part of their individual and personal lifestyle.